While chocolate ranks high on the list of our favored sweet indulgences, the cocoa tree that gives life to America’s favorite dessert is an important source of income for millions of farming families in equatorial regions. That’s why the next time you grab a bar of chocolate, consider how your purchase impacts the community of those responsible for your sweet tooth fix. Cocoa discoverers, the Maya people, gave it the name ‘cocoa’ (or ‘God’s food’). Today West Africa is its largest supplier, accounting for approximately 70 percent of global cultivation. With such high demand, it’s been proven that a significant proportion of its cocoa production takes place in particularly bad conditions that often result in child trafficking and labor as well as financing of deadly conflicts. These problems grew so severe that International CoCoa Farmers Organization, an organization formed to protect the labor force, had to step into educated consumers about the downfalls of buying chocolate that has not been sourced responsibility. The consumer leads the market, which is currently orientated mainly towards the lower price end. The main players in the cocoa supply chain, however, are coming under increasing public pressure to make the cocoa economy more sustainable. 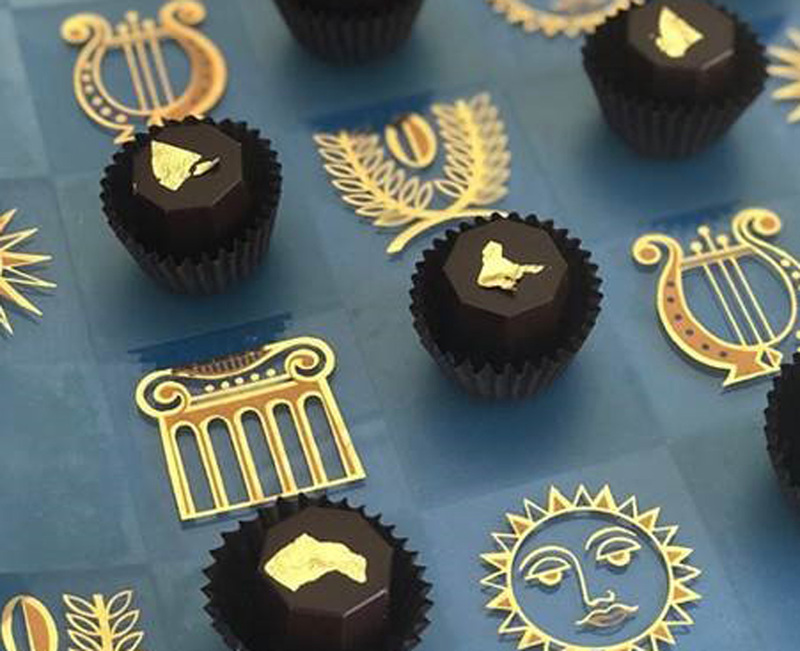 With these overtures, any chocolate bar that bares organic and Fair Trade chocolate stamp of approval is almost always ethically sourced. The labels will spell that out and disclose its source. 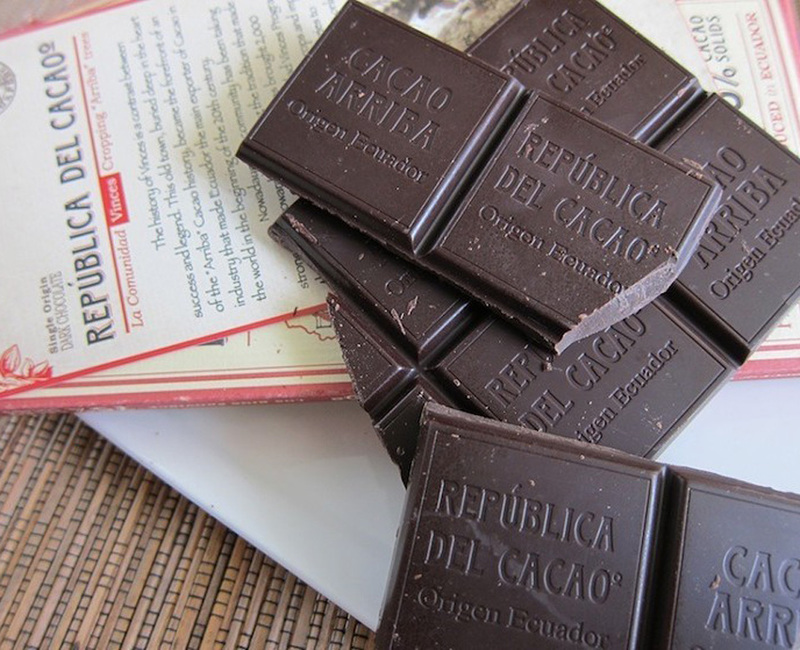 New boutique chocolate purveyors like Republica del Cacao pride themselves on being “Bean to Bar” culture. The responsibly sourced delicacy here is as delicious as it is sustainable.